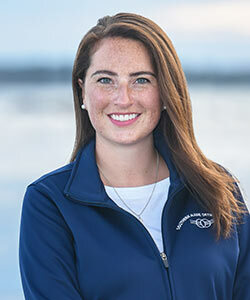 Originally from Michigan, Kelsey joined Southern Maine Orthodontics in 2018. Her dental experience began at a young age in her father’s general dentistry office, where she first worked as a dental assistant. After graduating from Saginaw Valley State University with a degree in Biology, Kelsey decided to make the big move to Maine. When not at work, Kelsey enjoys kayaking, hiking, horseback riding, traveling, and visiting Maine’s many beautiful beaches. She is currently preparing to apply to dental school with the hopes of becoming a dentist one day.